I’ve only had this app for a day and I cannot add funds or add a card. It keeps telling me that something went wrong. Every time I open the app it is logged out and needs to verify my email. Email takes hours to show in inbox. 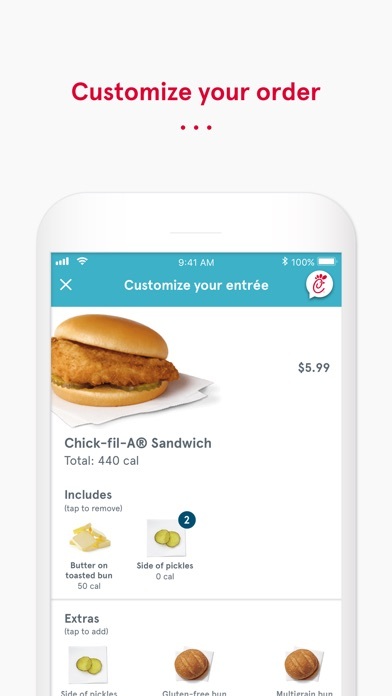 The app works great, well designed and very few flaws. 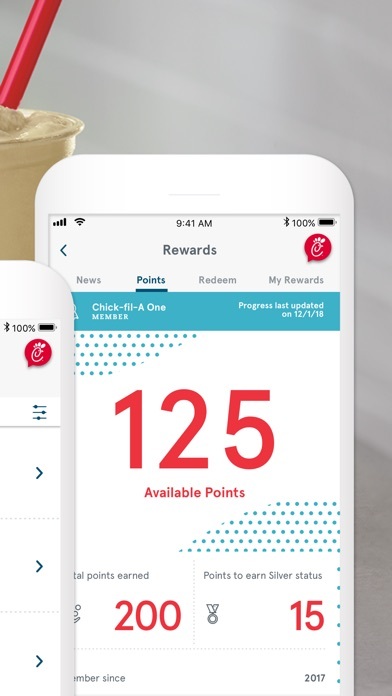 I just wish that it had the Spicy Chicken Biscuit on the rewards list. Other than that I love the app. 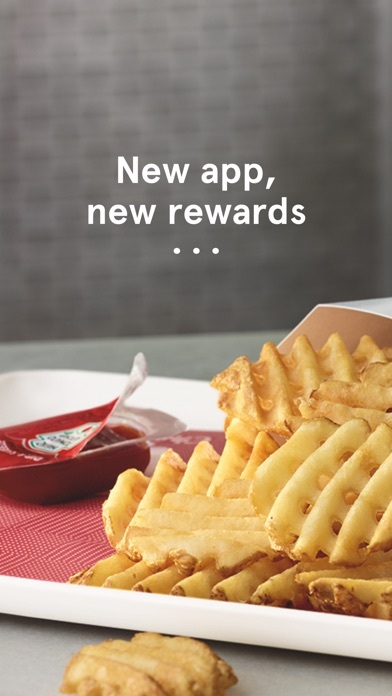 Great app, but would be nice if you could change your favorite location in terms of where you get free offers from. I am sent offers periodically from one restaurant that used to be near my home, but since I moved it is the wrong locations. The app has virtually no flaws. 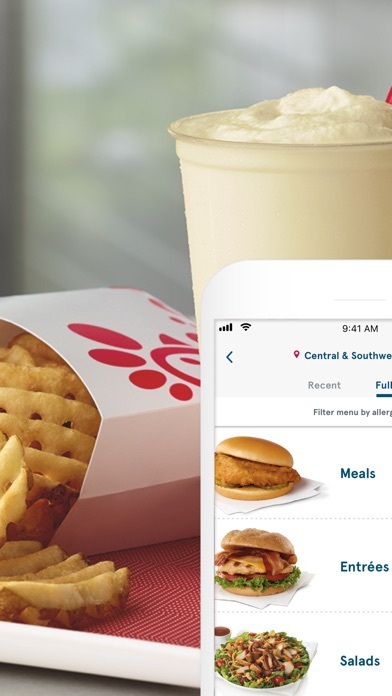 You put in your order and you don’t have to wait in any lines at the restaurant. You just go in and go out, the rewards though are the best part. 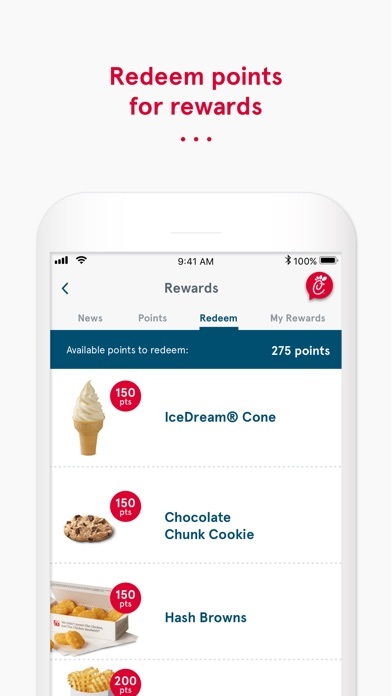 One you have a certain amount of points you can get a bunch of stuff from the menu for free like a shake or a cookie. 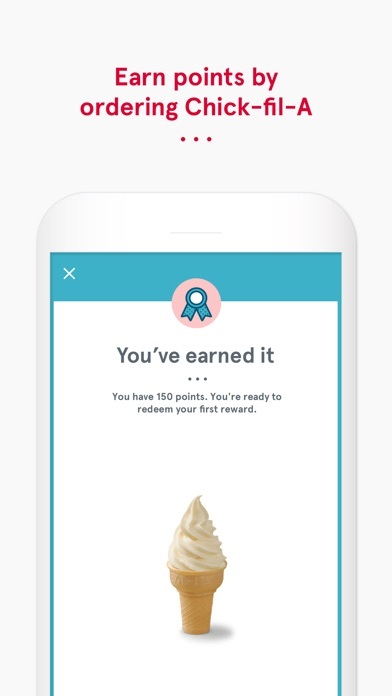 It also gives you free rewards just whenever and they are constantly improving the app.